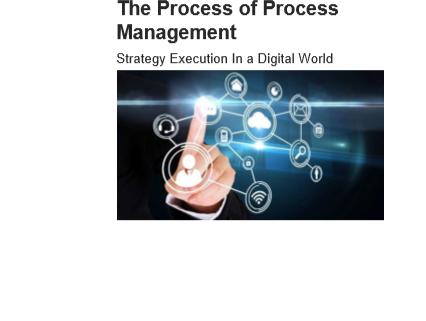 More and more organizations recognize that Business Process Management (BPM) has become a key management discipline that translates strategy into people and technology based execution. 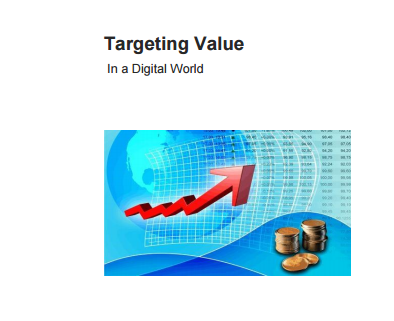 It helps organizations to realize the full potential of their digitalization initiatives. 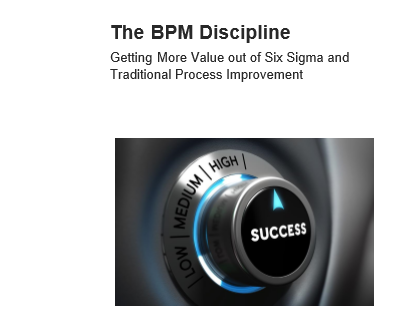 BPM is implemented through the “process of process management” (PoPM). 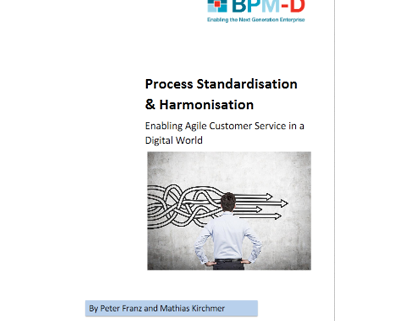 To assure agility and continuous improvements of the PoPM an appropriate digitalization approach for the PoPM itself is essential. However, many companies are failing to recognise the importance of an integrated digitalization of the PoPM. 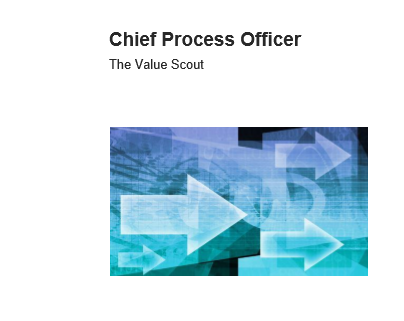 As a result, their management approach is missing the necessary agility required in a digital world. 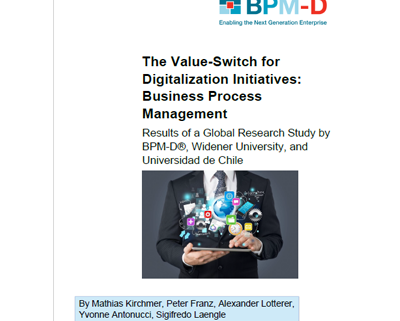 This paper presents a successful approach for the digitalization of the PoPM to enable the discipline of agile BPM. It includes experiences from a first pilot implementation of the developed prototype, the BPM-D Application.